Ryanair, Europe’s favourite airline, today (4 Feb) launched a new Sofia route to Aqaba in Jordan, which will operate twice weekly from the end of October, as part of its Winter 2018 schedule. 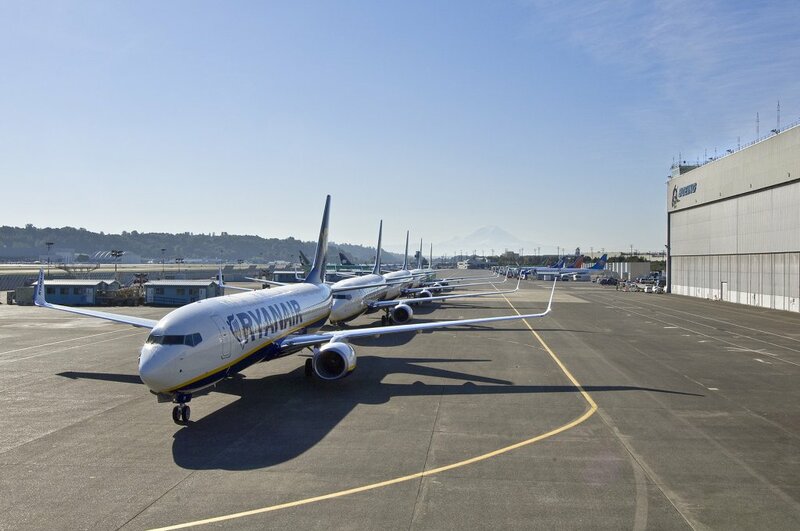 This new Sofia-Aqaba route will go on sale on the Ryanair.com website later this month and Bulgarian consumers and visitors can enjoy even lower fares and the latest “Always Getting Better” improvements including reduced checked-in bag fees, Ryanair Rooms with Travel Credit, connecting flights at Rome, Milan and Porto, and Ryanair Transfers. “We are pleased to launch this new Sofia route to Aqaba in Jordan, our thirty-fourth country of operation. Both routes will operate twice weekly starting from the end of October, as part of our Winter 2018 schedule.